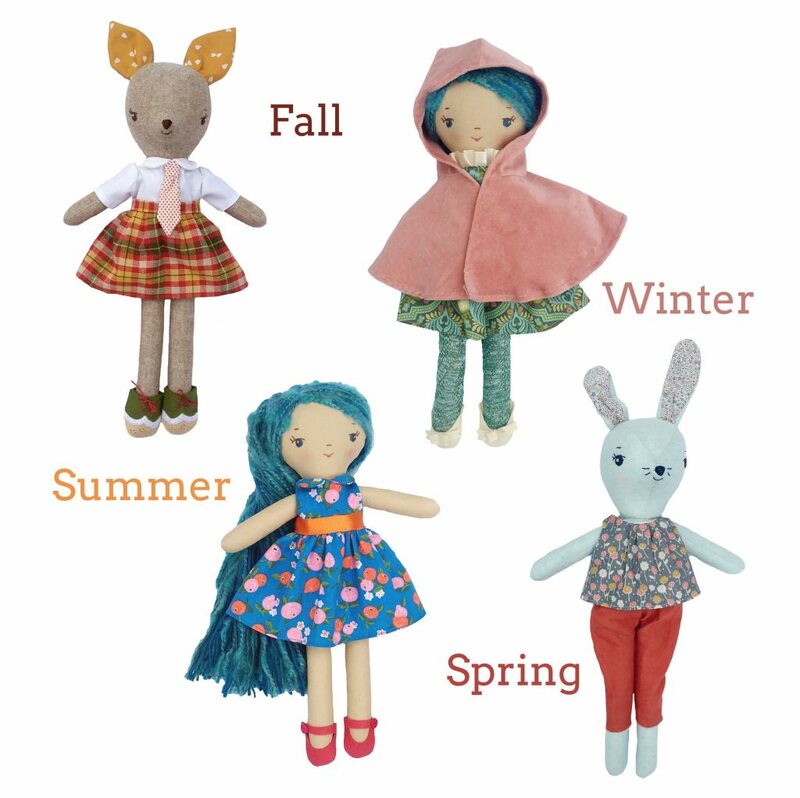 If you’d like to just dip your toe in the water, the Make-Along patterns are now offered in smaller bundles. Check out the seasons packs on the shop. Fall is on sale now, and next, in a few months, Winter… you get the plan! Will there be patterns for the smaller size animals too?